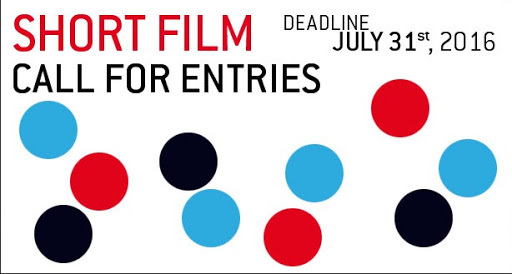 Submit your abstract short films to the Punto Y Raya 2016 Call for Entries. The deadline is Sunday, July 31st 2016 (inclusive). Participation is free and submissions are made online. All techniques are welcome; just remember: only ABSTRACT (non-representational) imagery, the soundtrack cannot feature any articulated words, and the runtime should not exceed 8 minutes. Please take a look at the PARTICIPATION rules for more information. Here is the link to the teaser created by KinoManual (Maciej Baczyk and Aga Jarzab).